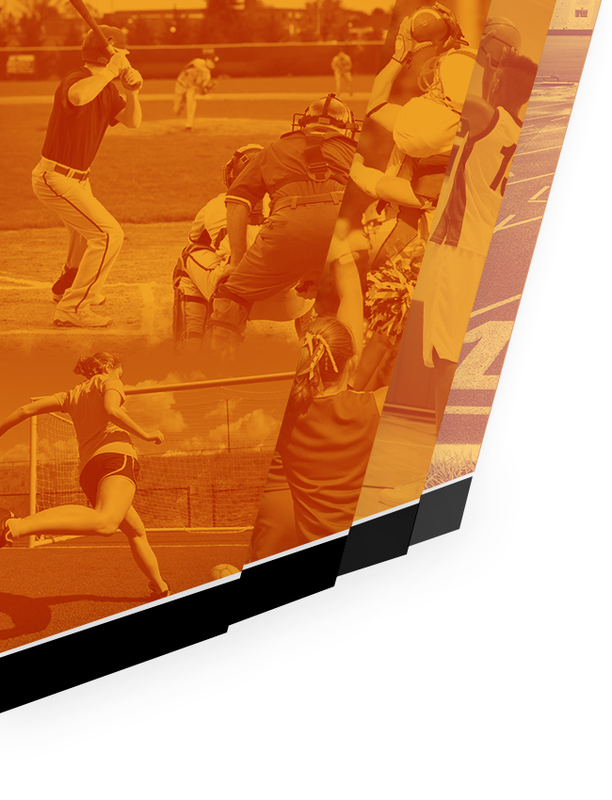 Our Boosters Board is eager to meet the 2016-2017 school year with many new opportunities to help our student athletes and increase our funds to assist with facility improvements. Their membership drive kicked off at the UHS uniform purchase night on July 20th. 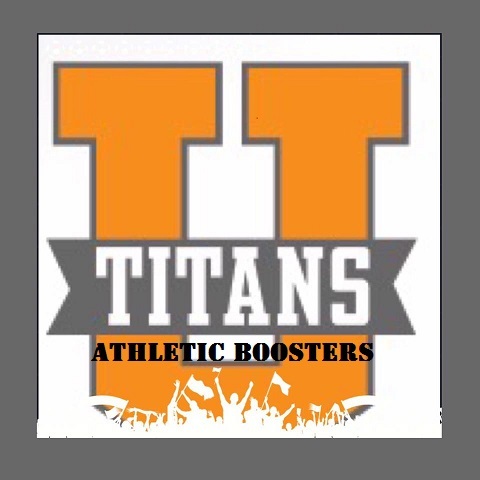 Anyone interested in joining the boosters will be able to offer a VOICE for their student athlete and assist the board in directions that are in the best interest of our TITAN COMMUNITY. The best way to be informed is be involved. That is why our ‘U’ needs YOU! 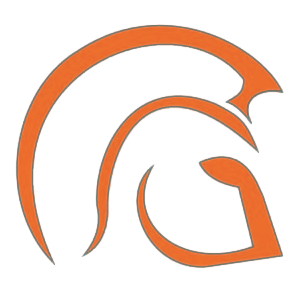 You can JOIN anytime or come to your student orientation night the week of August 1st through the 4th and sign up to be a part of TITAN SUCCESS! Booster Membership $10.00 for the year. 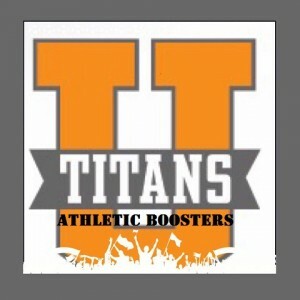 New TITANS ATHLETIC BOOSTERS CLUB T-shirt to all members during our membership drive. 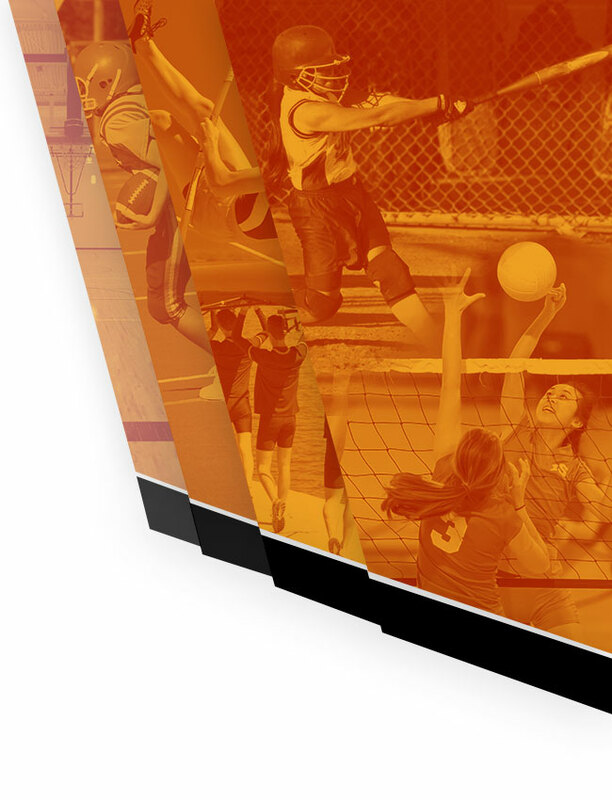 Keep up to date with all BOOSTER EVENTS Subscribe to our page along with your TEAM subscription(s). Are you a TITAN? Be a TITAN with your Boosters. Join TODAY!